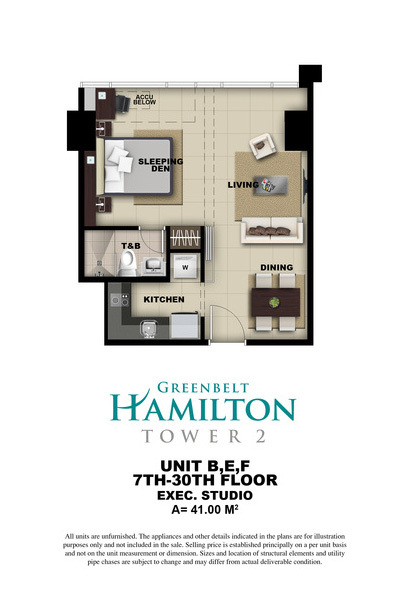 In the upscale Greenbelt area Greenbelt Hamilton 2 will soon rise in shades of blue and white rendered in glass and concrete. 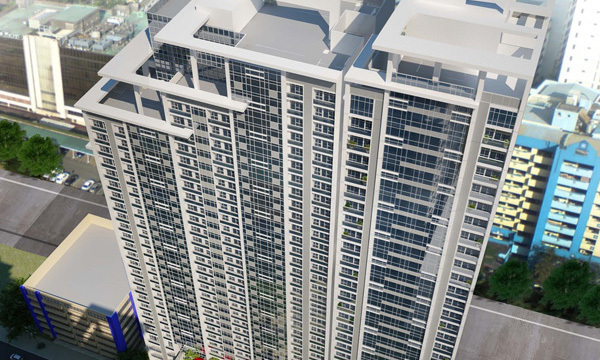 The 32 -story skyscraper is property developer Megaworld’s latest offering in the Makati central business district, affirming its solid foothold in one of the busiest addresses in the metropolis. 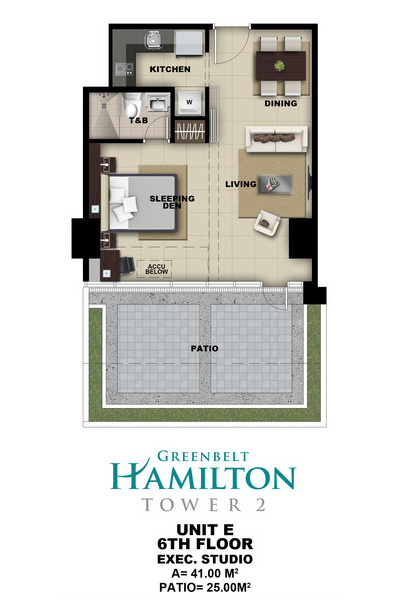 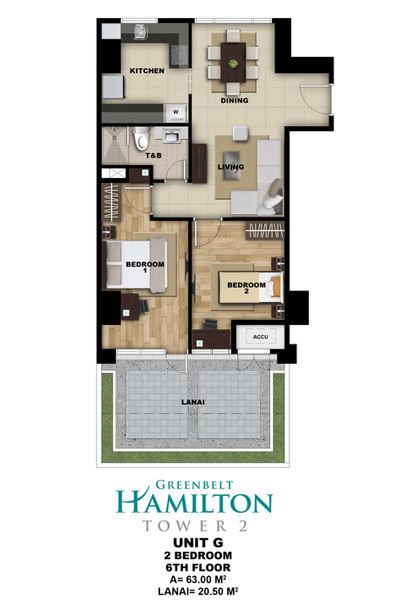 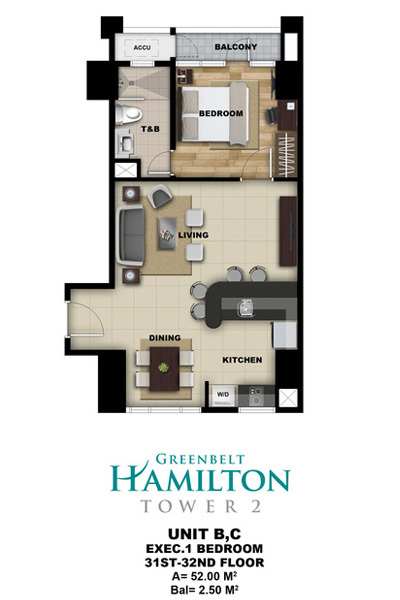 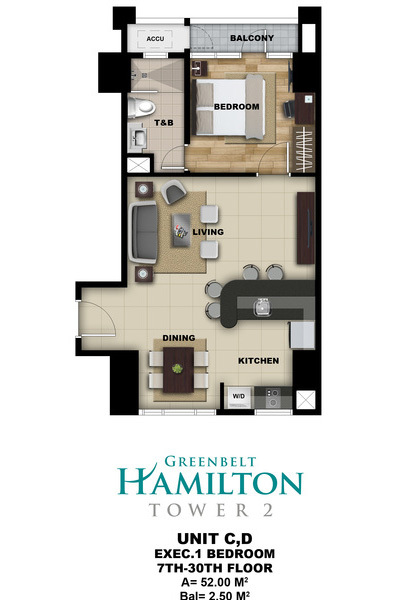 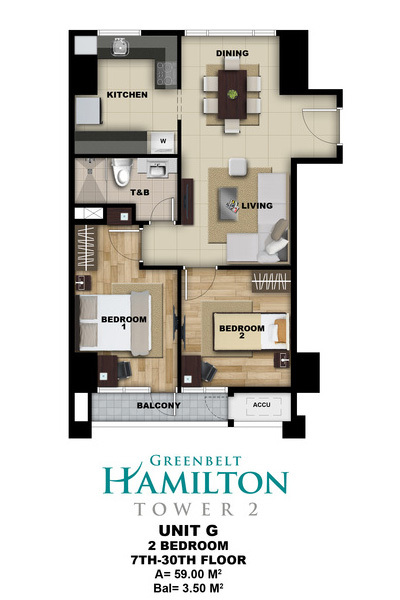 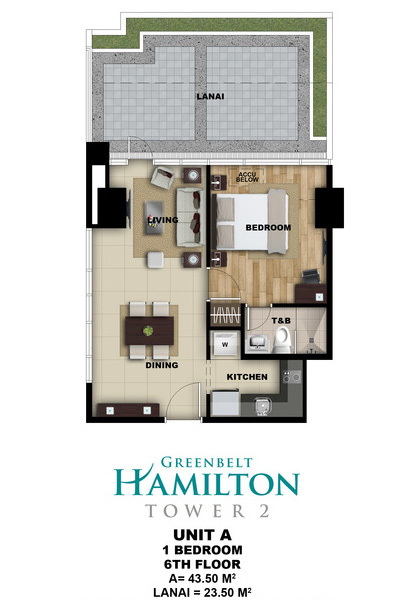 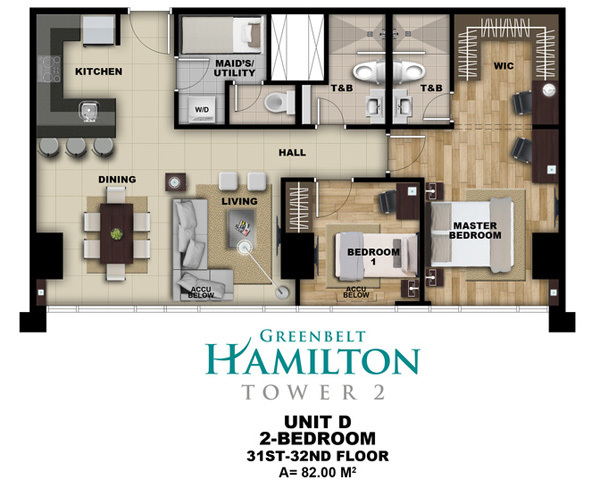 Now on its seventh residential development in the bustling cityscape, Greenbelt Hamilton promises residents high-class and modern living in an upscale community. 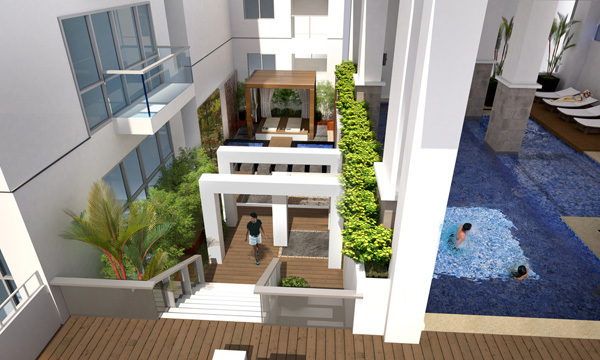 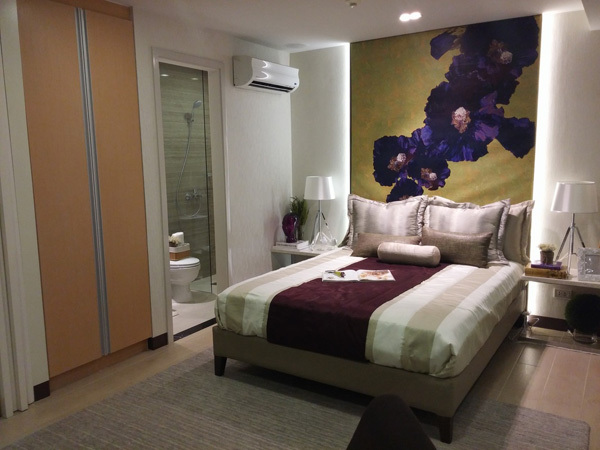 Soon to rise in Legazpi Street in Legaspi Village, the residential tower places residents a short walk away from the Makati central business district and the city’s premier recreational hub. 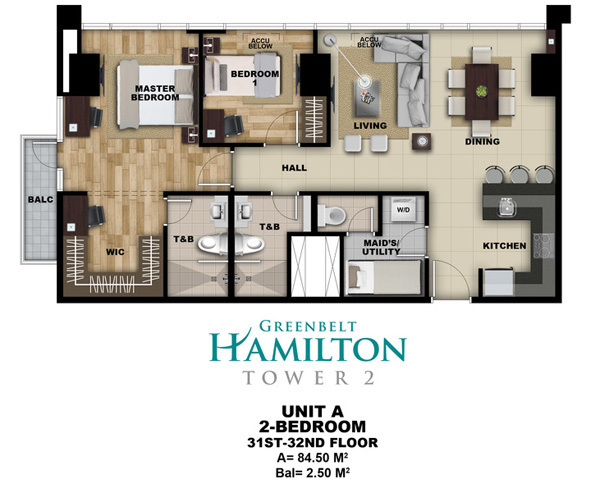 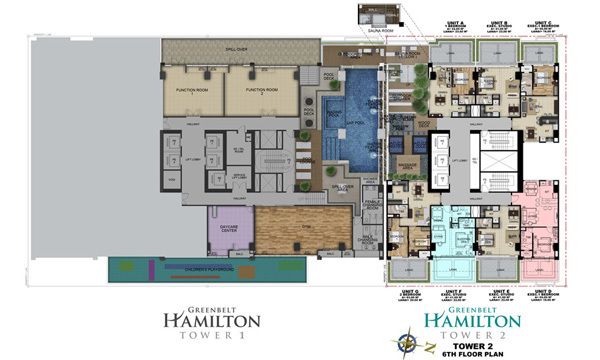 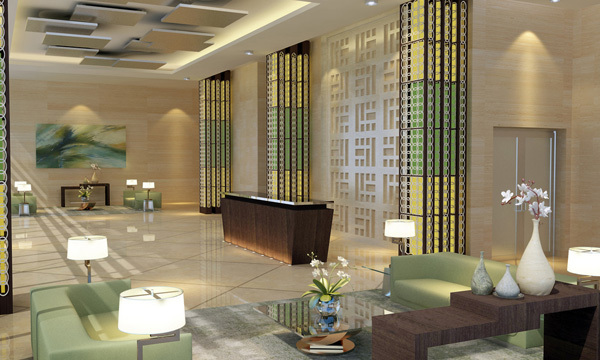 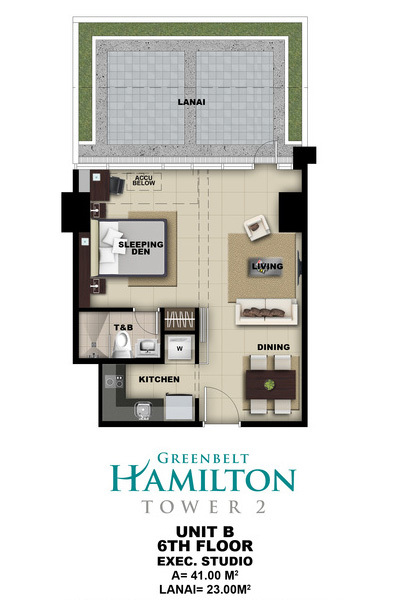 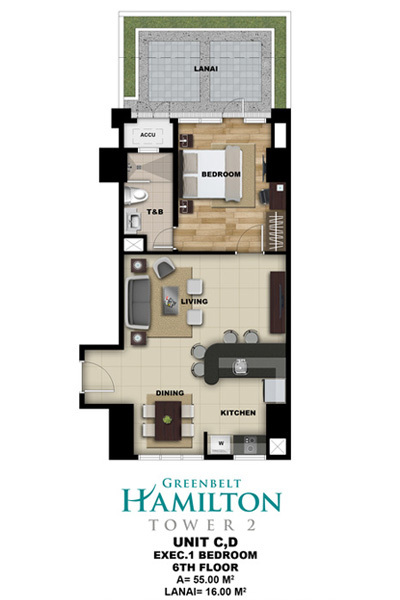 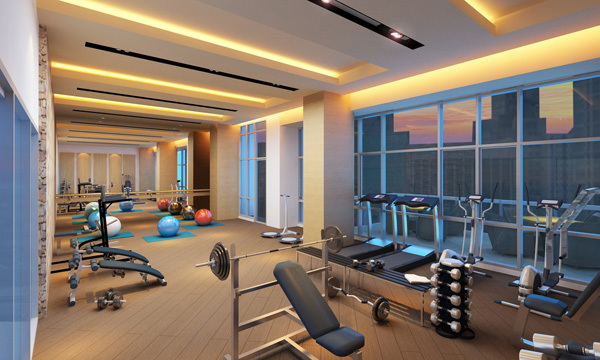 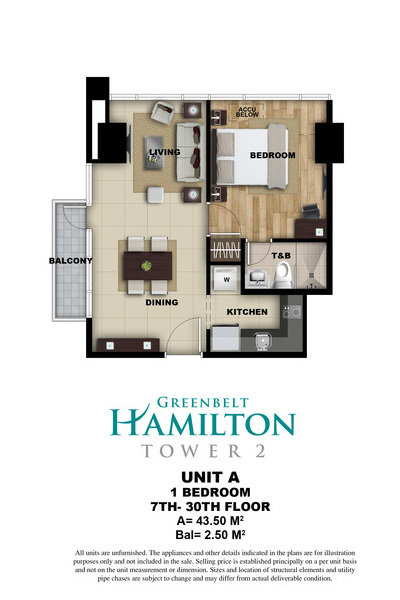 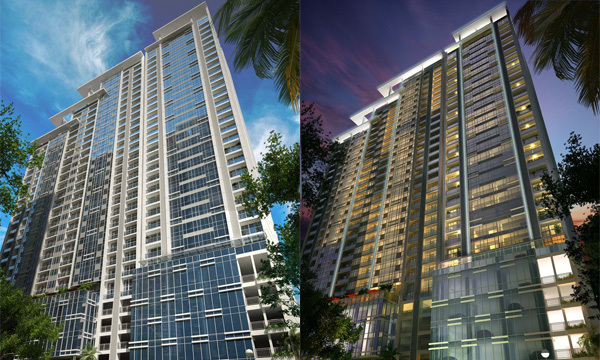 Greenbelt Hamilton Tower 2 is located along Legaspi Street in Legaspi Village, Makati City. 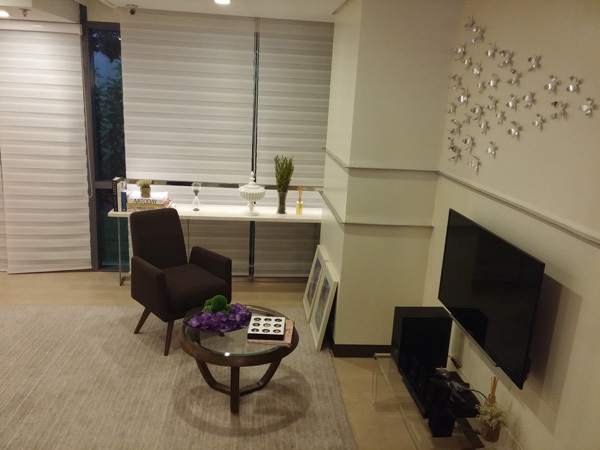 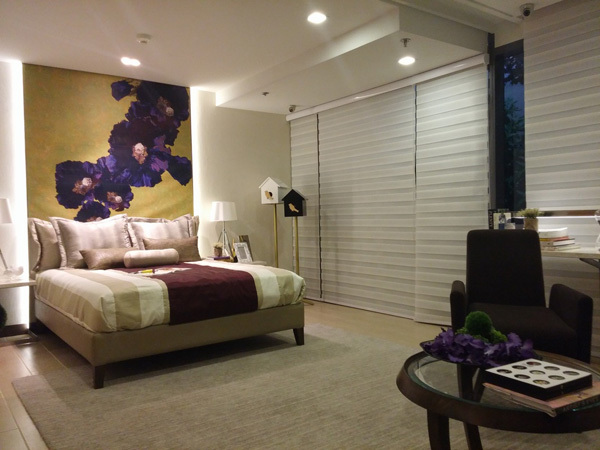 It is another premier residential address of Megaworld in the Makati Central Business District, which is right on the street of Greenbelt Malls, Legaspi Park, Washington Sycip Park & Makati Medical Center. 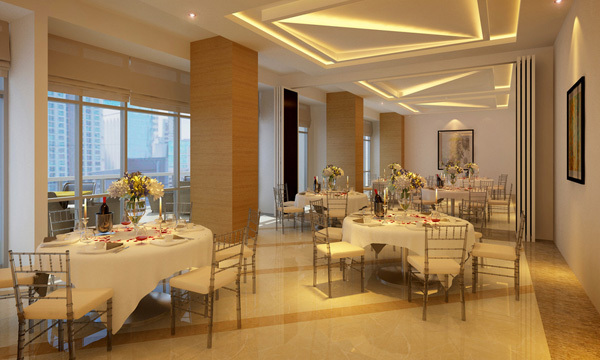 Grocery and department store shopping is found at SM, Rustan's and The Landmark in and around Glorietta mall. 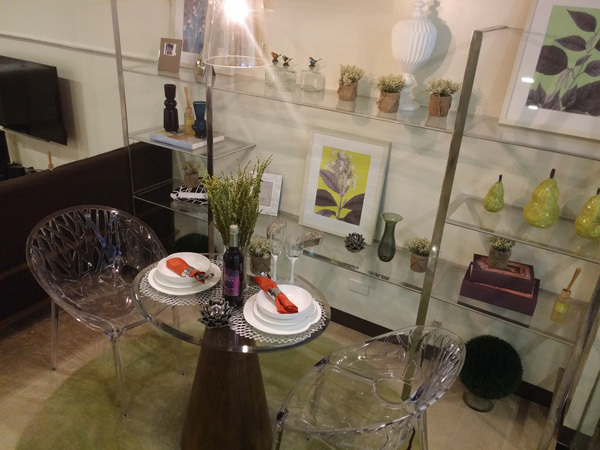 The Legaspi Sunday Market held at Legaspi Park is a popular source of food, cakes, pastries and native products for locals and expats alike. 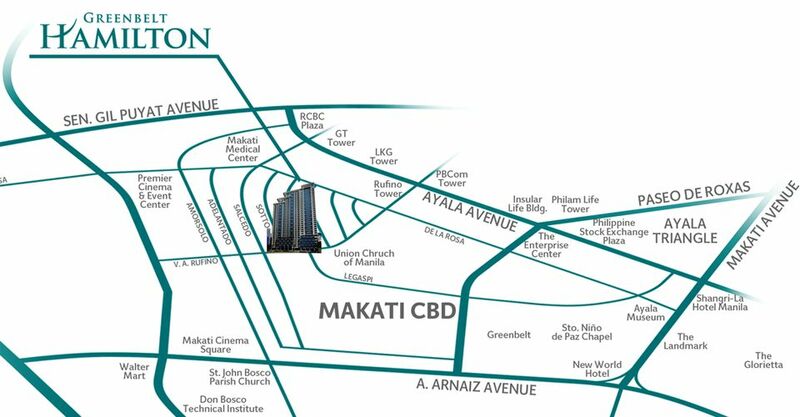 All the major banks and 24 hour convenience stores such as 7-Eleven, Mini Stop and Family Mart are available throughout the area. 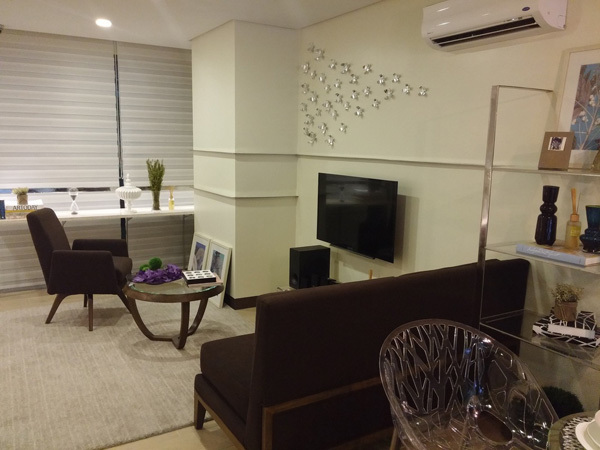 Areas of interest near Legaspi Village include the Metropolitan Museum and the Ayala Museum, while schools in the area include AIM for continuing business management students, Don Bosco, Assumption College, St. Mary's and San Agustin. 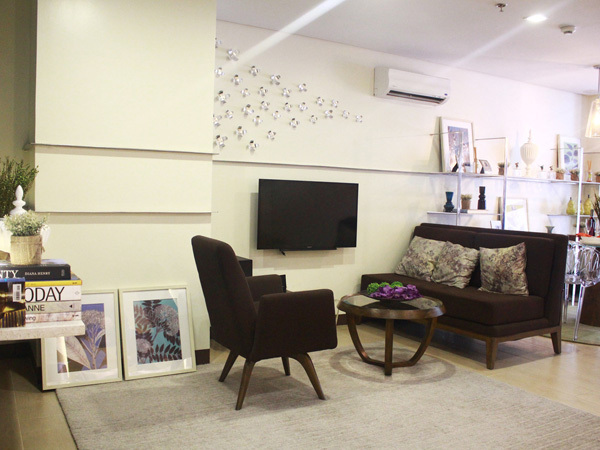 The renowned Makati Medical Center is within easy reach housing modern facilities and specialists who undergo constant training here and abroad.